Glenn Bedingfield, blogger and aide to the Prime Minister, has insisted that the President was not referring to him in her Republic Day speech. The President said that it is morally and ethically unacceptable for sections of the media and bloggers to use social media to attack the private lives of people and their families, adding that this amounts to psychological violence. “The way Daphne Caruana Galizia writes is different to the way I do. When Beppe Fenech Adami had health problems, I did not speculate about his condition. The same goes for Mario de Marco and Caroline Muscat, I wished them well,” he said. 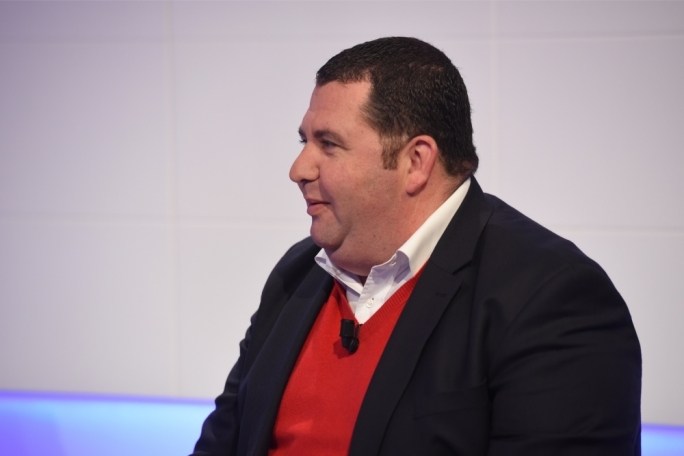 Bedingfield was speaking on XTRA together with journalist and presenter Norman Vella. He insisted that Caruana Galizia had gone a step too far in the way she spoke about Keith Schembri, the Prime Minister’s Chief of Staff. 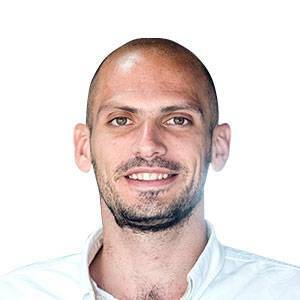 Host Saviour Balzan asked Bedingfield whether he felt that it was right for people to have their photo taken and uploaded to the internet without their consent. Bedingfield said that it is only matter of time before all newspapers start to act in the same way. “Newspapers may not have reached this stage yet, but it happens online. With social-media today everyone is a journalist and can write whatever they want,” he insisted. Asked what he felt was the important part of 2016, Vella insisted that corruption was without a doubt the issue on everyone’s mind. “We started the year with a video in a kitchen where the Prime Minister told us that he would be focusing on fighting corruption this year. 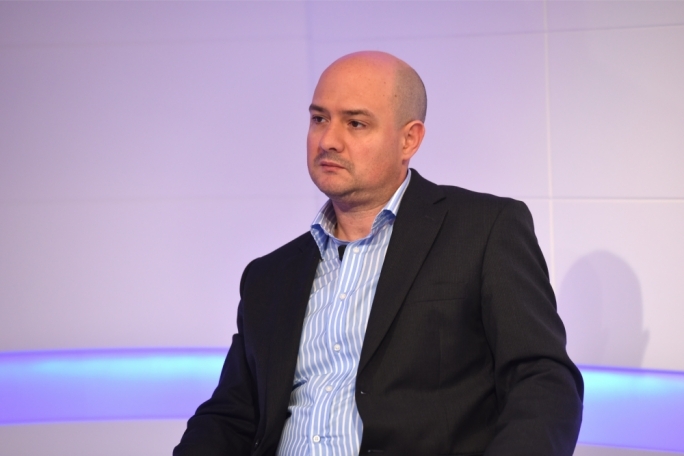 This was quickly followed by the Gaffarena scandal and was followed by one scandal after the other,” said Vella. Bedingfield replied by insisting that it would have been a bad year for the government had it not reached the goals it had laid out at the beginning of the year. “Nobody from the Nationalist Party is in a position to be giving us advice on how to fight corruption,” he said. He argued that the Prime Minister’s New Year’s message had also focused on helping those who have been left behind and the redistribution of wealth, something he said that government has succeeded in achieving through its last Budget. On the economy, Vella said that the President had also spoken about workers in her speech and insisted that the government has betrayed workers. “It is a problem when a minister, in three days, spends more on alcohol than the minimum wage,” said Vella. 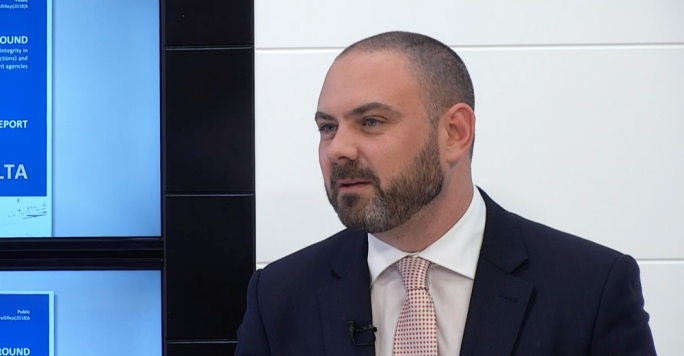 Balzan then went on to ask whether it is the case that people are becoming increasingly more disillusioned by politics, something Vella said he has no doubt is the case. “In 2013, the electorate sent the Nationalist Party to the opposition because the Labour Party, over the course of the previous five years, had highlighted a series of scandals. After that however we got a new Labour government and we have a had a new scandal every month. This is why the people are disillusioned,” argued Vella. Asked about their views on comments occasionally made by the Archbishop, Vella said that there were instances where he agreed with him, such as his recent comment about the Jobs plus scheme, and that there have been other occasions where he did not necessarily agree with what he has said. On his part, Bedingfield said that the Archbishop has every right to comment, as he did. “He shouldn’t get offended when I answer him however. He mentions me when he speaks about blogs but never mentions other blogs,” he said. Vella insisted that while the Labour Party has been consumed by corruption and had forgotten workers, the PN is a party that didn’t seem like it had a chance at winning the election three years ago, but which had now gotten itself back on track. The next two guests were the Editor of L-Orizzont, Josef Caruana, and Alex Attard, editor of In-Nazzjon. 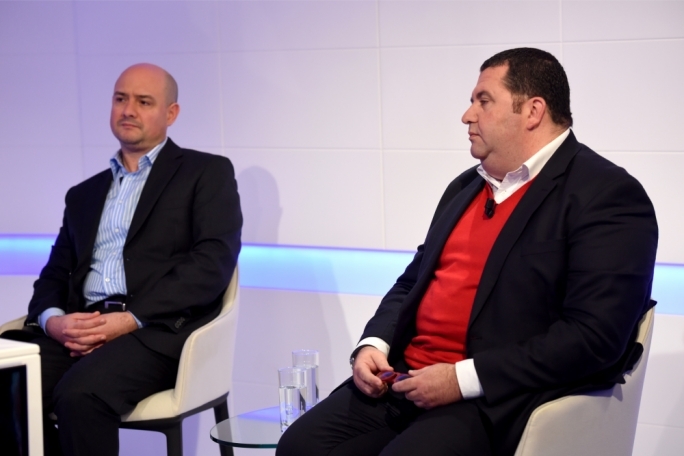 Asked by Balzan how they judged the past year, Attard said that the year can only be viewed through the messages transmitted by the government and the Prime Minister. “There were many scandals whether the Prime Minister did not react in the way people who have expected him to. I fear that this has now resulted in a culture where everything is acceptable,” he said. On the other hand, Caruana said that he doesn’t believe that any government of a democratic country can ever have an easy year. He stressed that the government had taken a number of important decisions such as increasing pensions as well as other social initiatives. 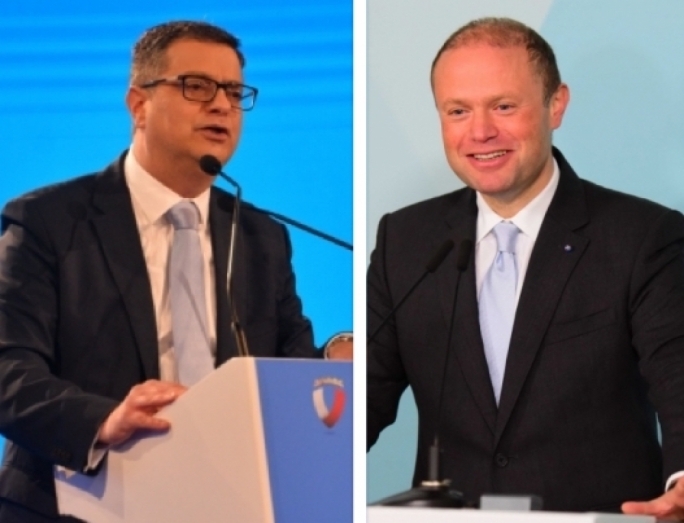 “Joseph Muscat has said himself that the year was not easy, but the important thing is that action has been taken on several issues,” said Caruana. 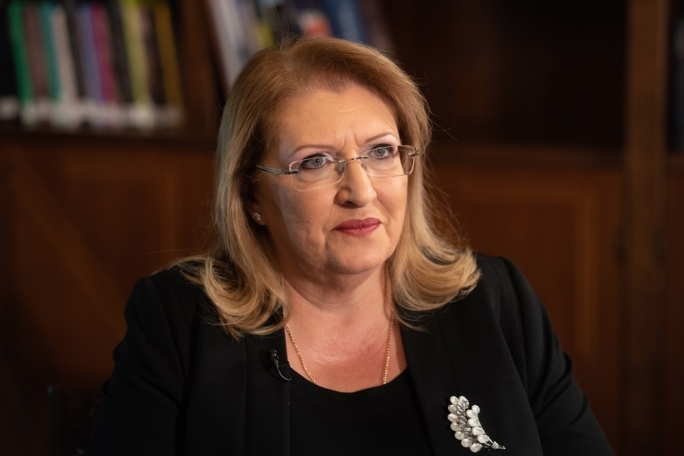 On whether Marlene Farrugia should form a coalition with the PN, Caruana said that it ultimately won’t make a difference. “Irrespective of who she joins, she will still be on the losing side. I do think that she should have given up her seat in Parliament,” said Caruana. 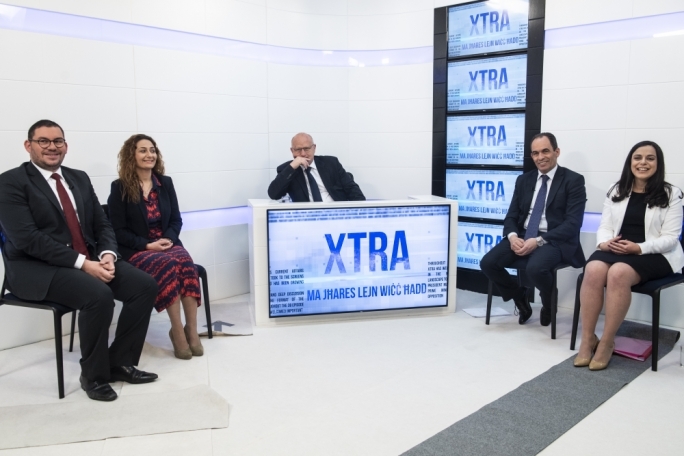 Attard was similarly nonchalant about Farrugia’s Democratic Party insisting that no matter what the final decision is, it will not make much difference to the PN’s chances. Caruana however said that the President’s message reflected the fact that throughout her career, the President had worked very hard for those in need, and because given the strength of the economy, she feels that an emphasis must be made on the need for wealth to be evenly spread. Caruana said that he feels that the most relevant part of the President’s message was her criticism of hate speech and the effect of blogs.